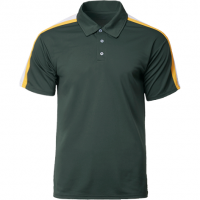 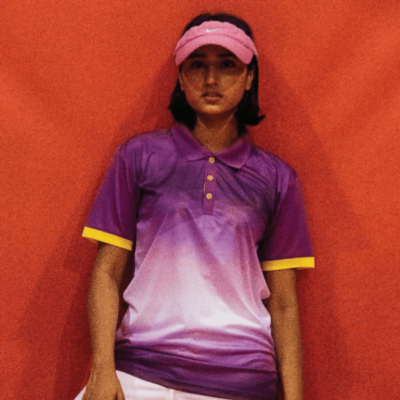 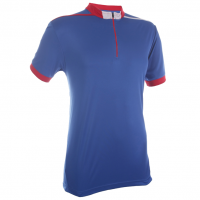 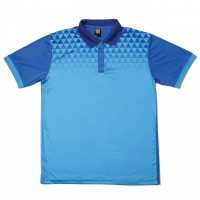 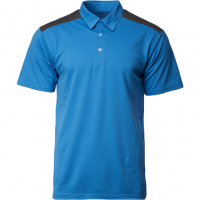 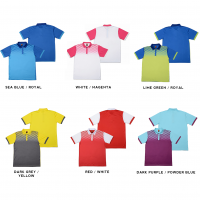 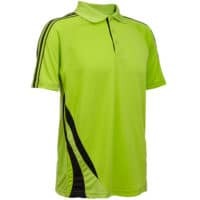 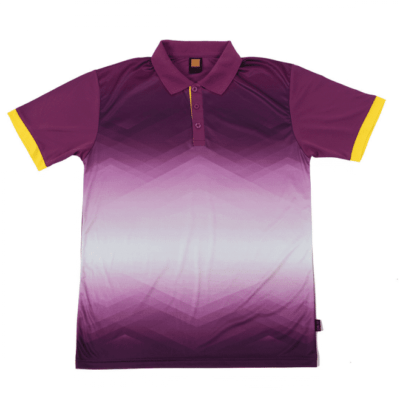 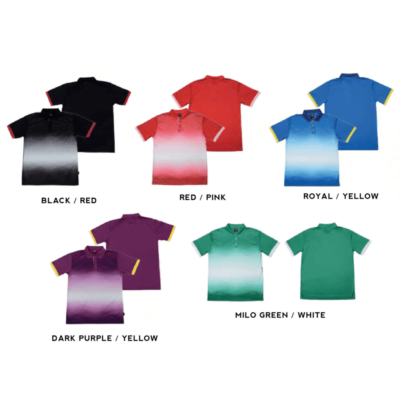 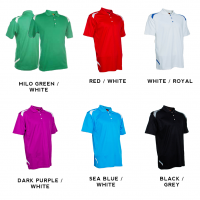 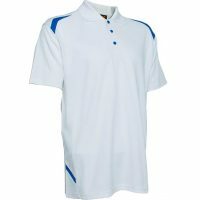 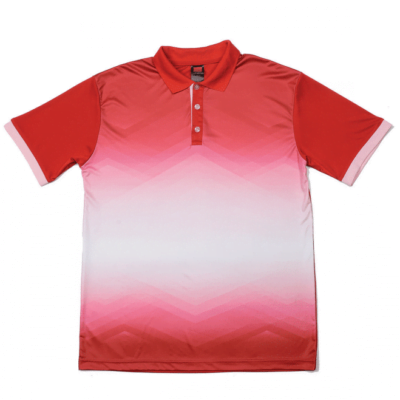 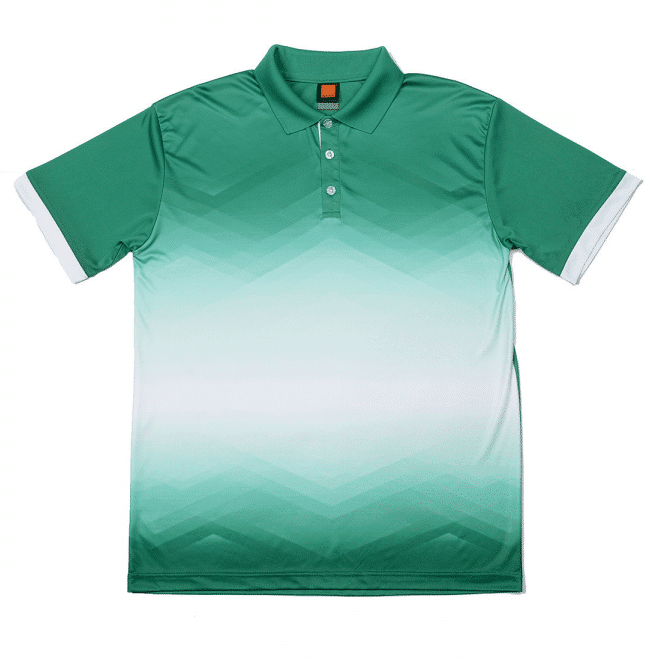 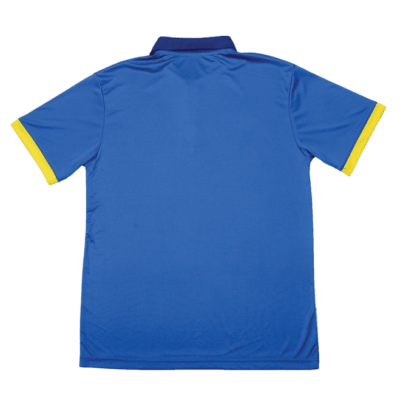 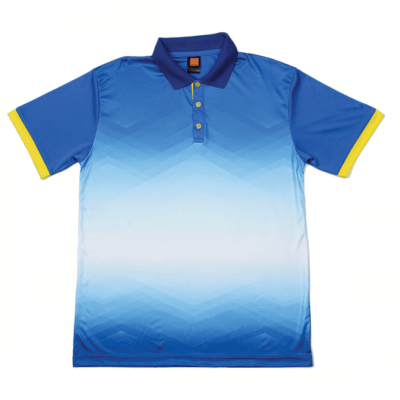 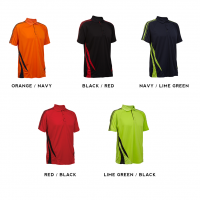 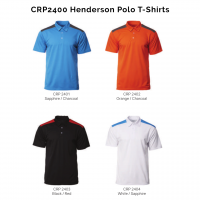 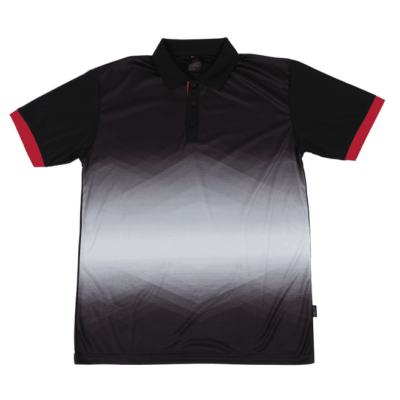 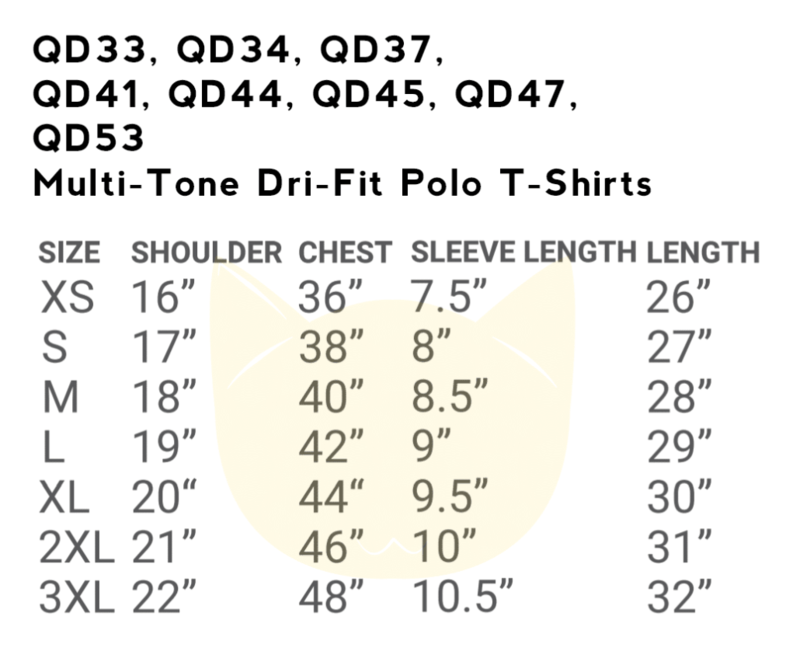 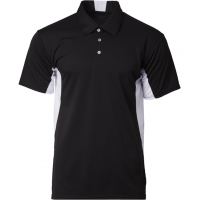 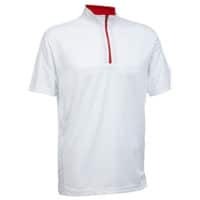 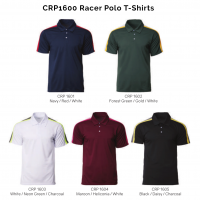 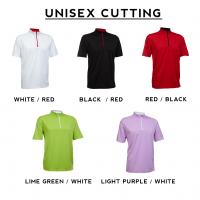 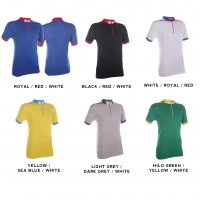 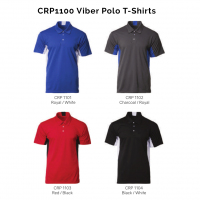 Description: Our QD45 multi-tone Polo T-shirts is a popular choice for corporate and events. 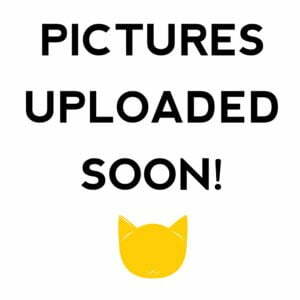 Full sublimation printing! 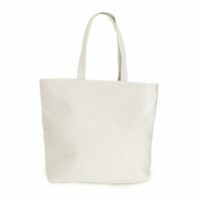 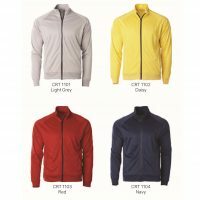 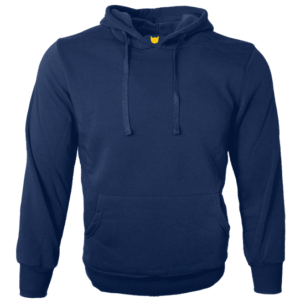 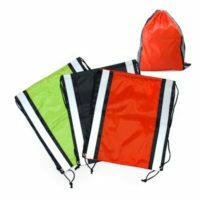 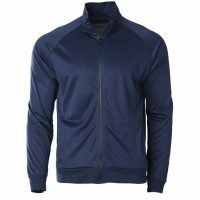 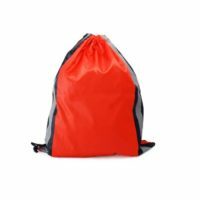 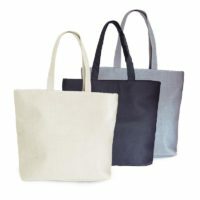 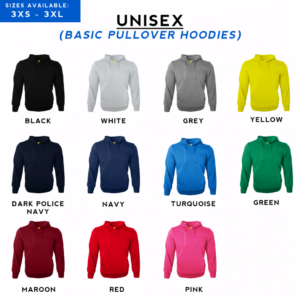 Trendy designs on great polyester interlock materials.